Why Did We Pick The Name EXIT? 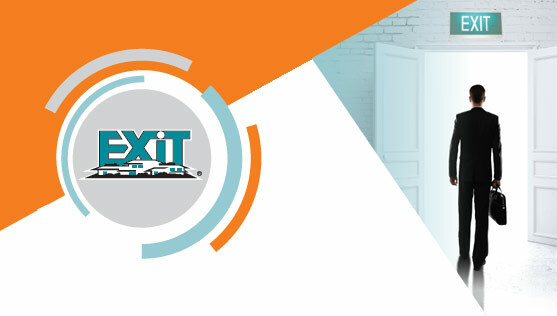 Exit Realty: What’s In Our Name? The name “EXIT” is branding genius. Millions and millions of EXIT signs across North America point to the way. • EXIT is the most advertised name in the world. • EXIT signs are always strategically located. • EXIT signs must be illuminated by law. • EXIT signs are paid for with other people’s money! • The word EXIT suggests “safe passage”. • The Seller is making an “EXIT”. • Everyone is looking for an EXIT strategy! • EXIT has a tremendous subliminal effect. • EXIT is memorable with four letters and two syllables – the real purpose of advertising. EXIT is illuminated above every corporate door in North America! Curious? 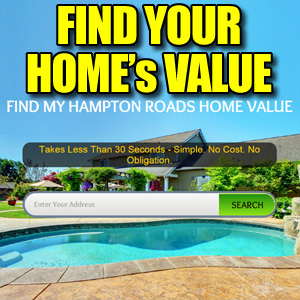 Call 757-466-1009 and let’s talk! Kimberly is also proud to be an active member of the National Association of Realtors, Virginia Association of Realtors, Hampton Roads Realtors Association, Virginia Peninsula Association of Realtors, and the Albemarle (North Carolina) Association of Realtors and serves on the HRRA Board and Realtor-Lawyer committee. Originally from Springfield, MO , Kimberly relocated to Virginia in 1985 and has made herself a true local. Kimberly enjoys finding time for volunteer work. 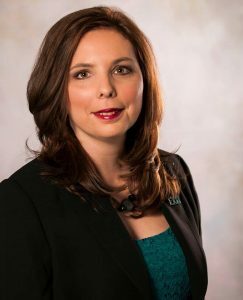 She has in the past served as President of the Colonial Heights Civic league, and has co-captained multiple Relay For Life teams supporting the American Cancer Society. Kimberly is former member of the Ghent School PTA and even took a turn as coach of the North bay Panthers Cheerleaders. In her time off, Kimberly enjoys living life to the fullest. She has been skydiving for her birthday, and she loves riding the biggest and the wildest of roller coasters. Kimberly also loves to travel extensively with her family. She has visited several countries and has a goal to get to each of the 50 states and 50+ foreign countries. 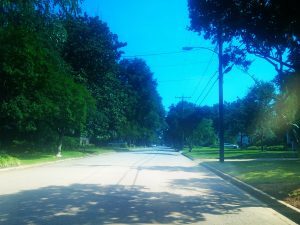 Spotlight On The Larchmont Neighborhood In Norfolk! is a extra beautiful neighborhood which is very ODU-centric. The neighborhood starts on the North side of Old Dominion University and continues North between the Lafayette River and Hampton Blvd. The north end is capped by a body of water called Edgewater Haven which flows into the Lafayette River. Your fastest access to the interstate will be up Hampton Blvd to Terminal Blvd (turn right) which will take you to Interstate 564. About a city block away is Interstate 64 which leads North to Hampton or South to Chesapeake. If you are looking for a nice place to pull your boat up to, you are in luck! There are plenty of homes here on navigable water with a dock! Bluestone Playground is on the South end. It’s a nice playground right next to Foreman Field. There’s plenty of room for running. Slightly North of there is the imaginatively named Brick Field. It is a field surrounded by brick. There’s not much more there and it’s good for Frisbee throwing and similar activities. Further North is Virginia Park. It is wooded and has a bench and tended grass. Far to the North is Myrtle Park. Myrtle park has a nice small track to walk around. The track has a nice bridge over the South end of Edgewater Haven. So it has an excellent, relaxing beautiful view! You’re in luck for dining! D’Egg is a treat! They serve excellent breakfast dishes from morning time to early afternoon. And nearby is Taste @ Norfolk, a chain cafe featuring gourmet sandwiches and salads. ODU, of course, attracts a bunch of businesses that you will be quite close to. There is Subway, Miller’s Neighborhood Market, which sells gas too, Gray’s Pharmacy, Del Vecchios Pizza, No. 7 Chinese Fast Food, Taco Bell, Duncan Donuts, and CVS. Be sure to check out Westside Produce and Provisions on Colley Ave. There are usually several food establishments on Colley that tend to change hands over time, so look to see what is there. And as usual, there are at least 3 or 4 7-Elevens nearby. Tidewater Gymnastics Academy is across Hampton Blvd and will provide your kids with various health-activity instruction. A little bit South of there is CrossFit 757 which is obviously a crossfit gym. Schools serving this neighborhood are Larchmont Elementary School, Blair Middle School and Maury High School! At the time of this article, the median home in Larchmont is around $430,000, with the low end coming in around $170,000 and the high end coming in at around $1,450,000. That’s typical Norfolk with a wide variety of values. Average days on market for homes here in the last year was 70 which is healthy. Homes here wound up selling for 97% of the listing price, which is typical. Currently, there’s actually a home here for sale that was built in 1783. There are also several new construction homes available. A huge variety in year-built is another typical aspect of Norfolk neighborhoods. I would love to show you more about this neighborhood! I can get you in to see any of the homes for sale here. 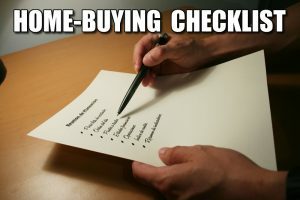 I can call the listing agent and schedule a showing for you. And I can help you negotiate your price and terms! If you would like more information, please fill out the form on the right and let’s get started! OOPS! We SOLD This One! 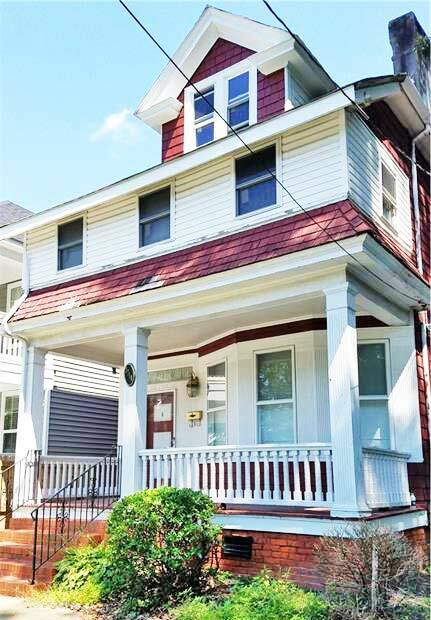 Easy to show!THIS Historical charm in the heart of colonial place is ready for the perfect family. Beginning with the front porch to the deck out back, very spacious for indoor and outdoor enjoyment. With its original character, fireplaces and your custom touch, which would make you the talk of all your guests. 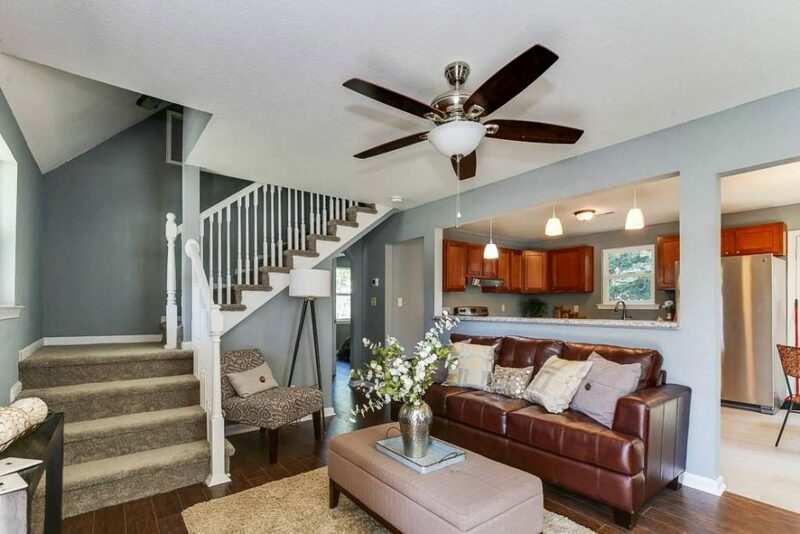 3 bedrooms and 2 full baths with 2 bonus room for office/reading nook or personal gym area. Full bath up and downstairs. Original hardwood floors and lots of original character. Spacious basement and attic which can be converted for a 3rd floor suite. Home sits very high! Extra lot combined for ample parking and entertaining! Garage and workshop space is an added value. This one won’t last long. Don’t miss this one. Want to see more homes in Colonial Place? Commodore Park Cape Cod With Huge Master Bedroom! Adorable 3 bedroom 3 bath cape code in Commodore Park. Secluded neighborhood, fully fenced backyard with deck. Huge master bedroom with walk-in closet and master bath. Large garage with workspace, separate shed. Large kitchen with eat in area. New Carpet throughout. 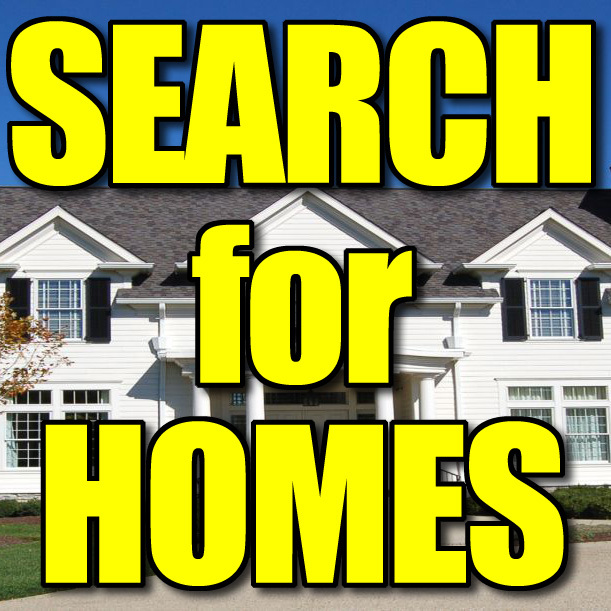 See Other Homes In The Commodore Park Area! OOPS! This One Is GONE! Spacious Ranch in the established Roosevelt Gardens neighborhood is sure to please. This quiet community offers everything nearby… bay front beaches, military bases, schools, neighborhood park, community rec center, shopping, restaurants, and much more! 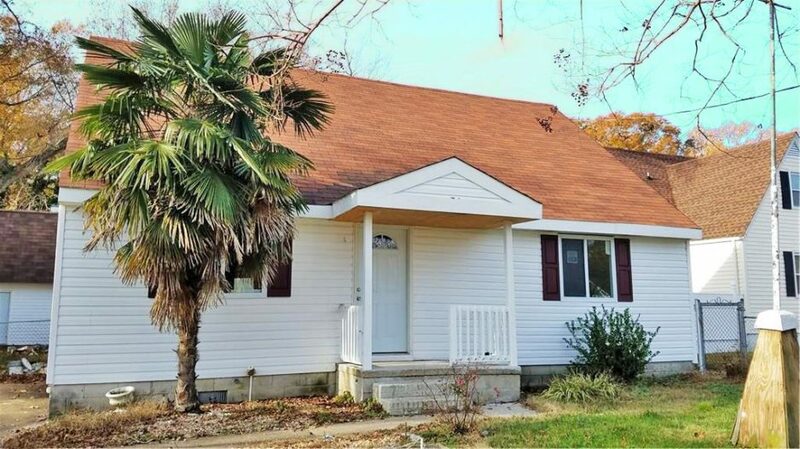 With a professionally converted garage, this home offers a surprisingly spacious floor plan with 3 bedrooms, 1 bath, dining area, living room, a walk-in attic, and bonus room with fireplace. The fenced backyard also provides privacy, storage shed, patio, extended driveway for boat storage, and dog run. Don’t miss this great opportunity. Call for your private showing today! See Other Homes In Roosevelt Gardens!